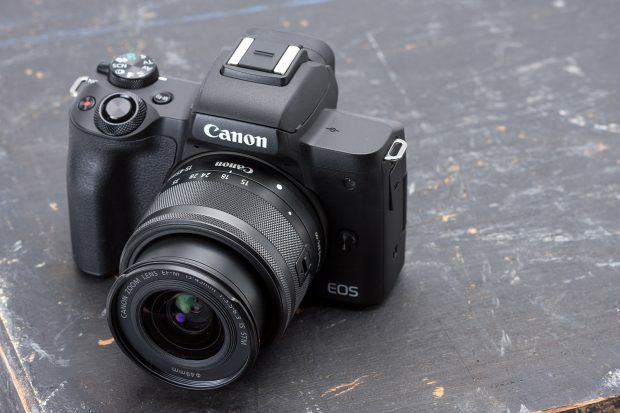 The Canon EOS M50 (Amazon/B&H Photo Video/Adorama) is Canon’s latest 4K APS-C mirrorless camera, here is first hands-on field review by The Camera Store TV, you can take a look above. The EOS M50 will start shipping tomorrow in US. 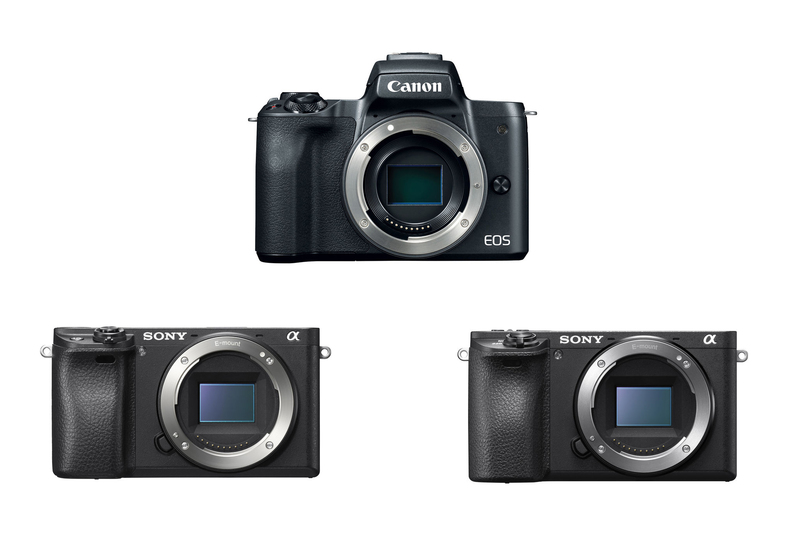 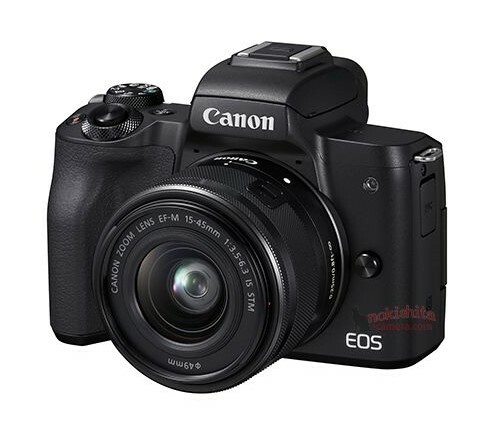 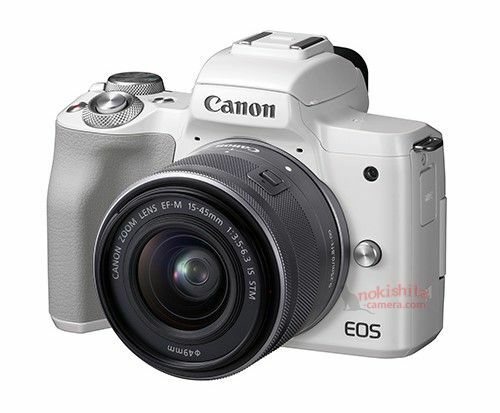 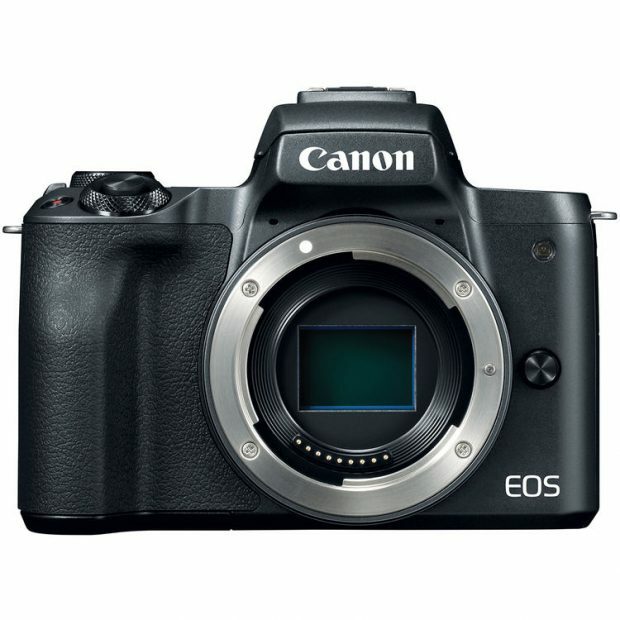 In a recently news from nikkei, Canon now shifts focus from DSLR cameras to mirrorless cameras, due to sharp growth in the mirrorless system camera market.